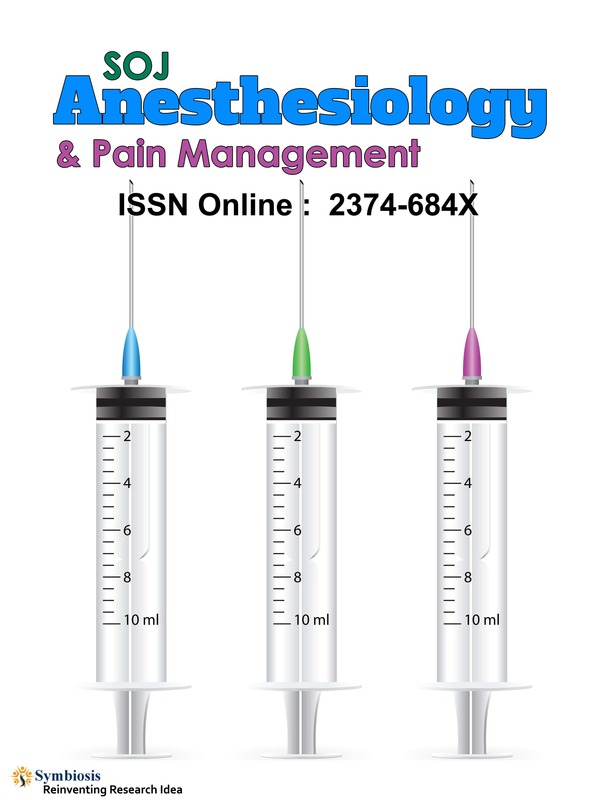 Symbiosis Open Journal of Anesthesiology & Pain Management (SOJAPM) is an Open Access publication which aims to publish Scholarly Articles on administration of anesthesia during surgery and pain management associated with surgical procedures. The scope of SOJAPM exhaustively covers a plethora of topics like anesthesiology, preoperative care, critical & intensive care, trauma management & emergency care and perioperative complications etc. The aim of this journal is to support and enhance the development of patient care methodologies and boost the technology development in this field. The journal strives to establish and maintain its readership by featuring Scientific Articles that have been validated by an efficient quality check through Peer-Review process.